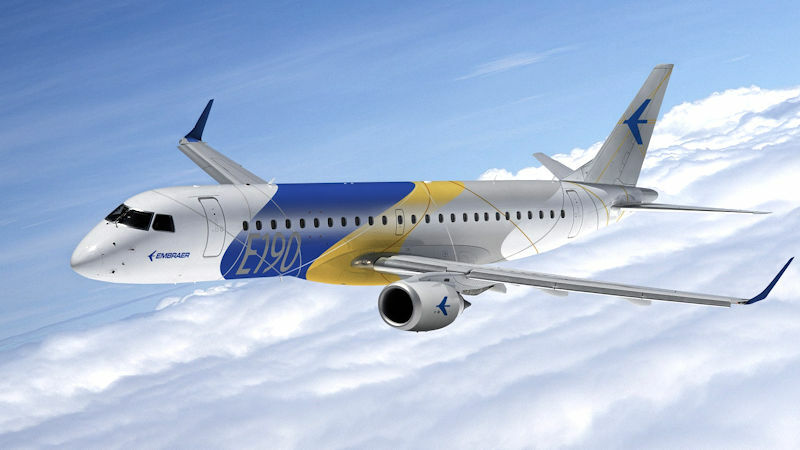 Nordic Aviation Capital (NAC) has ordered three Embraer E190s, in a deal worth USD$156 million based on list prices. The purchase order firms up a letter of intent NAC signed at the Farnborough Air Show in July. The new order will join the 155 Embraer E-Jets the lessor currently owns.